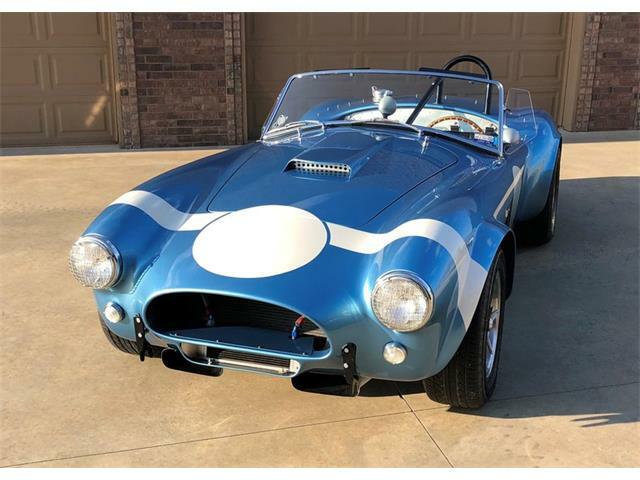 A number of great Shelby Cobras will cross the block during RM Sotheby’s auction in Monterey, California, including the very first one ever built by Carroll Shelby. 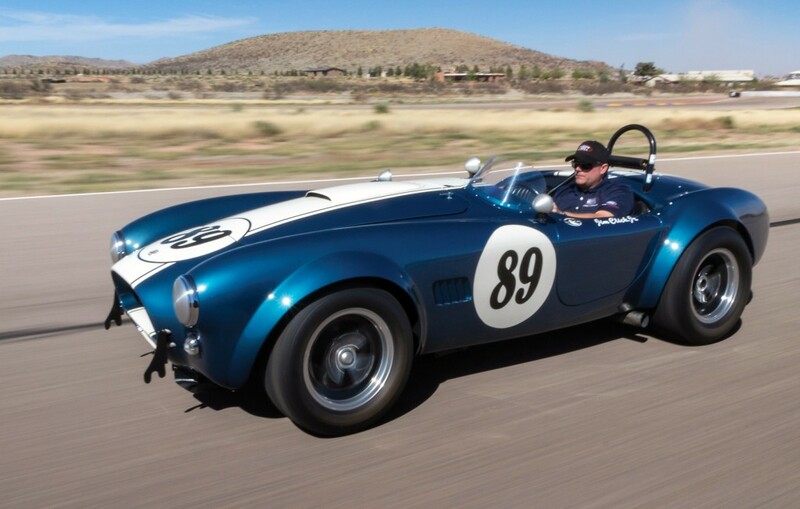 A number of great Shelby Cobras will cross the block during RM Sotheby’s auction in Monterey, California, including the very first one ever built by Carroll Shelby. 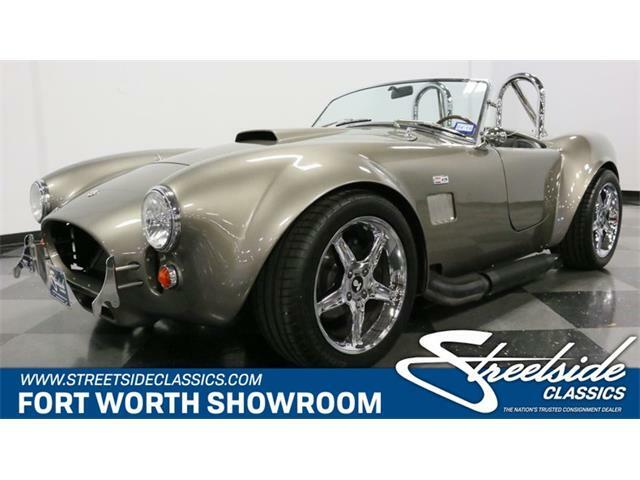 But only one of those cars has the right to be called “The Winningest Cobra” of all time. 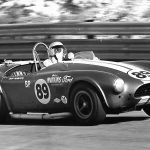 That roadster is number CSX2473, a 1964 Cobra 289 that scored a record number of victories during its heyday in SCCA racing and other events from 1966 through 1973, including three years as an SCCA divisional champion. 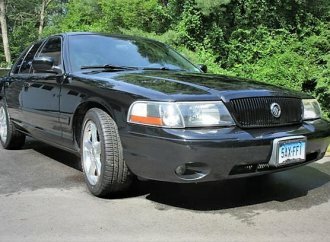 Of course, there’s also a “winningest driver” to go along with the winningest Cobra, and his story is inextricably linked with that of CSX2473. 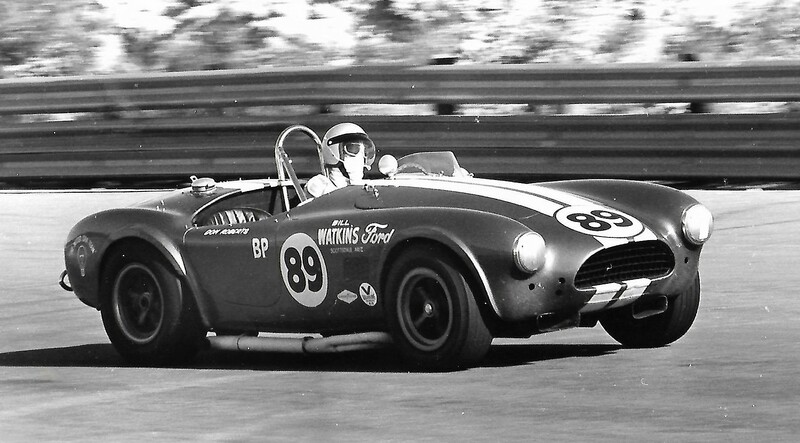 Don Roberts is perhaps the greatest driver most people never heard of, although he is held in awe by those who raced against him, and those who watched him perform with near-mystical elegance behind the wheel of the Cobra, as well as any number of other race cars over the years. 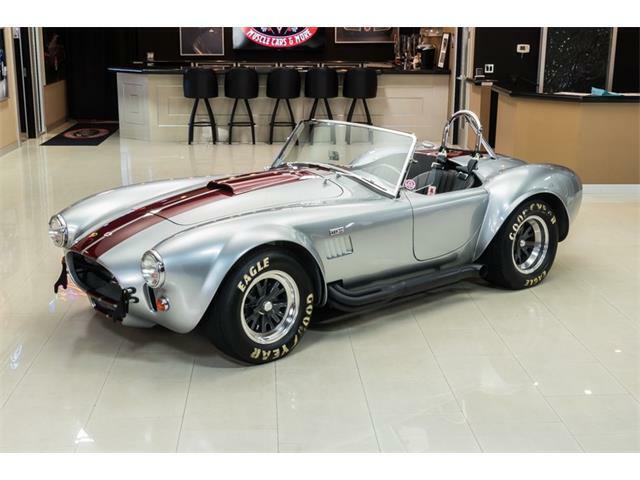 It is because of Roberts’ ability both behind the wheel and as a supremely skilled mechanic that this car reigns as the most successful 289 Cobra in history. Quiet and humble, Roberts gracefully accepts his natural talents as a driver and builder of race cars. He could tune his car to get the most out of it and himself, and knew how to overcome problems while racing on the track to still come out on top. 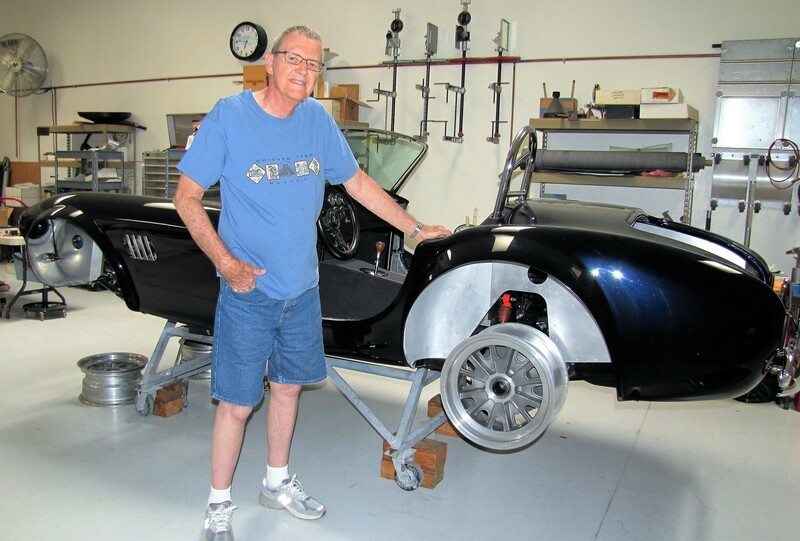 A resident of Phoenix, Arizona, Roberts has been recognized by the racing community with his induction in 1999 into the Arizona Motorsport Hall of Fame, the only road racer so honored. 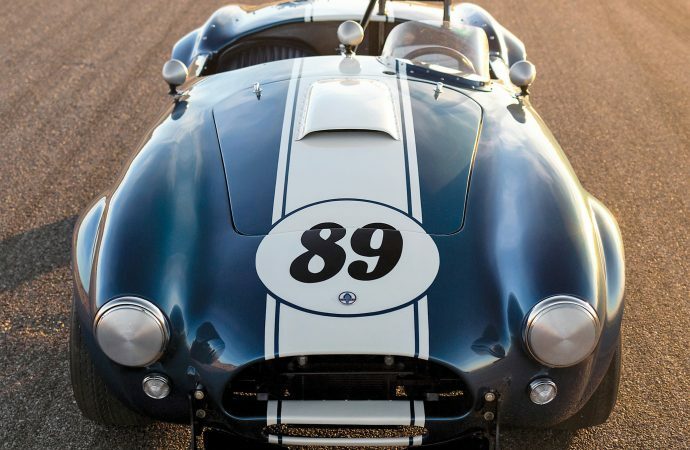 Roberts purchased CSX2473 in 1966 after one of Carroll Shelby’s employees had started the process of turning it into a full-fledged race car, which Roberts completed, converting to his own satisfaction. His success with the Cobra was immediate. The first race that November was during an SCCA regional meet in Tucson, Arizona, and he won first place in the A-Production class, a remarkable debut for driver and car. 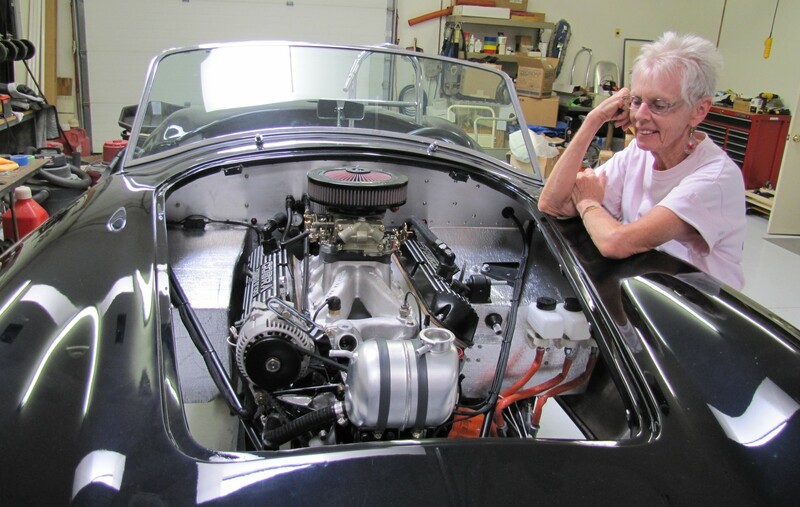 He continued racing the Cobra into 1967 with tremendous success in hill climbs, autocross events and road races. 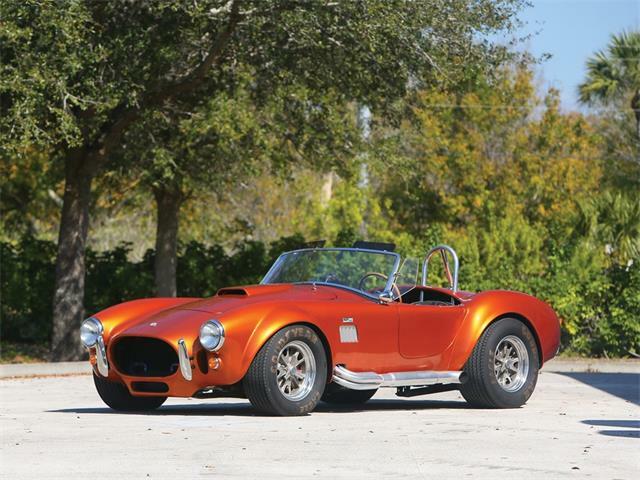 He converted the Cobra to B-Production for the 1967 season and during the next two years dominated with 14 overall first-place finishes and 25 class wins. Roberts won the 1968 Southern Pacific Divisional B-Production championship and went on to win it all at Riverside International Raceway to earn the title of B-Production national champion, finishing 30 seconds in front of the B competitors. This also marked the only time a Cobra won that national championship. Roberts sold the car to another SCCA driver who drove it with good results during the 1969 and ’70 seasons. Roberts raced the car again starting in 1972 when it was owned by another enthusiast, and he resumed his winning streak. He and the Cobra won the divisional B-Production championship in 1972 and 1973. 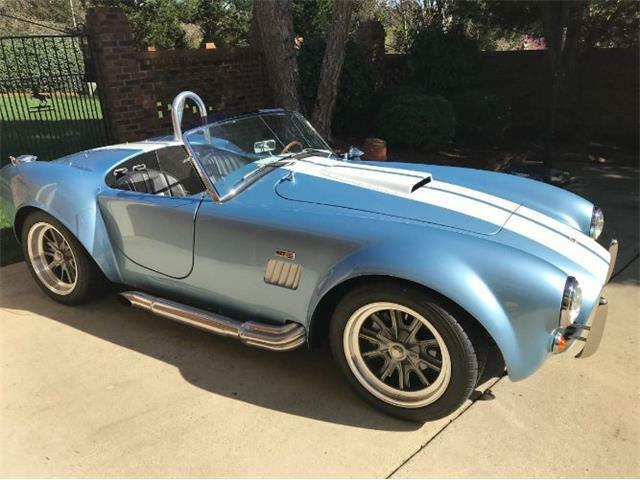 The Cobra was again sold, in 1974, and later went to another California owner. But Roberts was not yet finished winning with it. In 1980, he bought CSX2473 back in partnership with two motorsports fans and proceeded to win the Monterey Historics four years in a row, 1980-83. 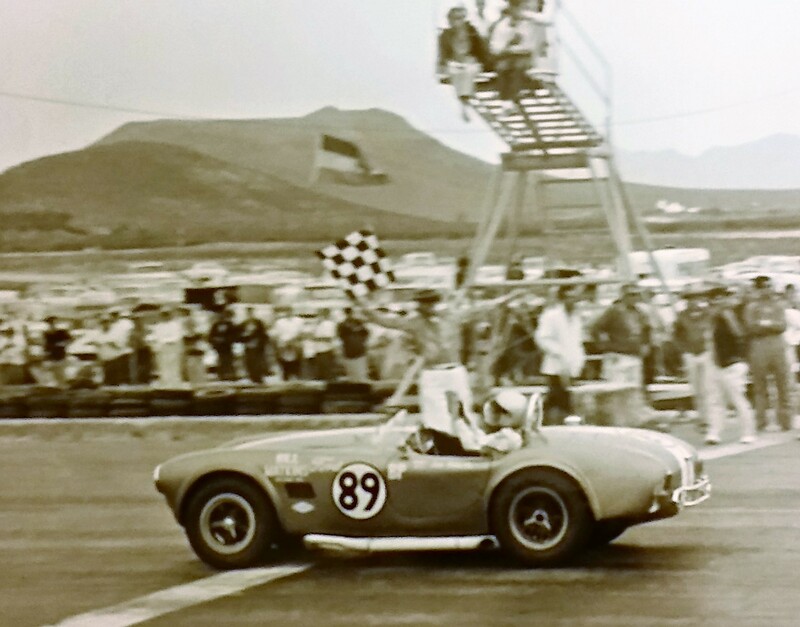 His final race at Monterey was a memorable performance for Roberts, racing a heads-up competition with champion driver Bob Bondurant, who was in a Cobra Daytona Coupe. Bondurant was in pole position at the start, with Roberts gridded second. When the flag dropped, Roberts raced ahead and Bondurant was never able to get past him. Roberts took the checkered flag. According to Sharon Roberts, Don’s wife and biggest booster (as well as a driver in her own right), the Monterey race in ’83 was possibly the greatest in his career. 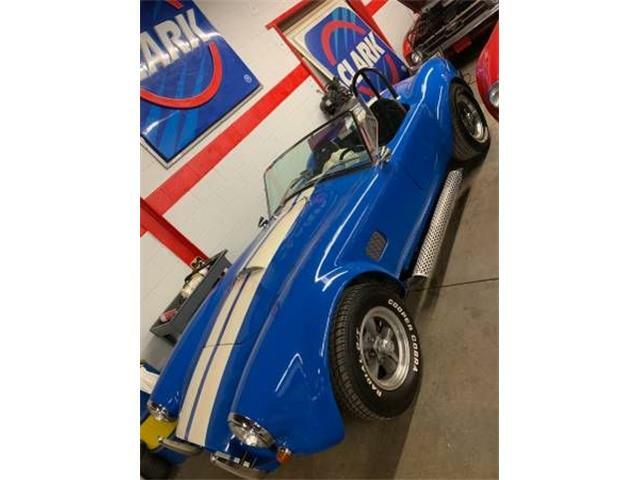 In 1984, the Cobra was sold to a British enthusiast who raced it at European tracks, then it was sold again and brought back to the U.S. Roberts got another crack at racing the car in 1992 when its owner asked him to compete in the VARA Palm Springs, California, vintage races. 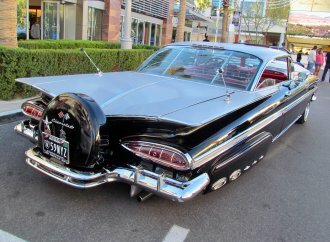 Again, he won first overall in what Sharon Roberts called “a terrific race,” punctuated by wheel-to-wheel competition with an E-Type Jaguar driven by Barnard Juccli, a great driver who is now head of Jay Leno’s private auto shop in Burbank. The car was sold around 1996 to another California vintage racer who kept it for 10 years before consigning it for sale in 2006 at the RM Auction (later, RM merged with Sotheby’s) in Monterey. 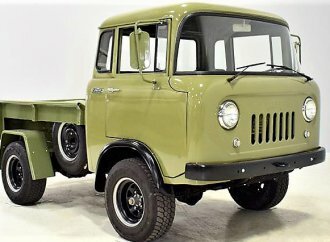 Roberts drove it onto the auction stage, wearing his old driving suit that still fit his slim form. That is when providence stepped in once again. 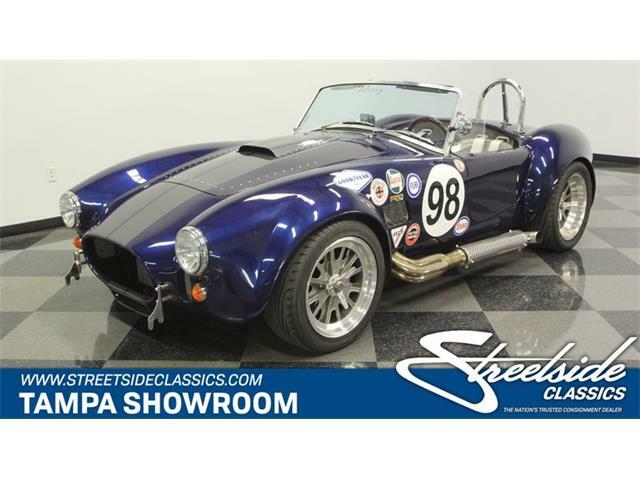 Among the bidders was Tucson auto dealer Jim Click, who bought the Cobra for $1,237,500, including auction fee, a top price for a famous race car. 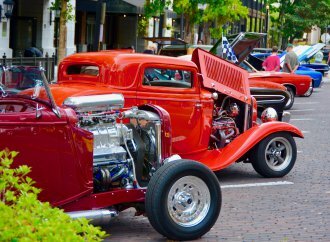 The Ford dealer was well-acquainted with Roberts, who had been preparing Click’s car for vintage racing since 1992. Click remembers well his introduction to Roberts, which notably happened at a race track. With Roberts on board to wrench on his race cars, Click said he never encountered any problems on the track. 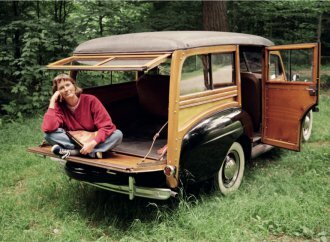 “I have to tell you, I never had to worry about a car, I never had to worry about it performing, I never had to worry about the handling, I never worried about the safety because of Don; I just had total trust in him,” Click said. Roberts also taught him some of his racing techniques, he added. 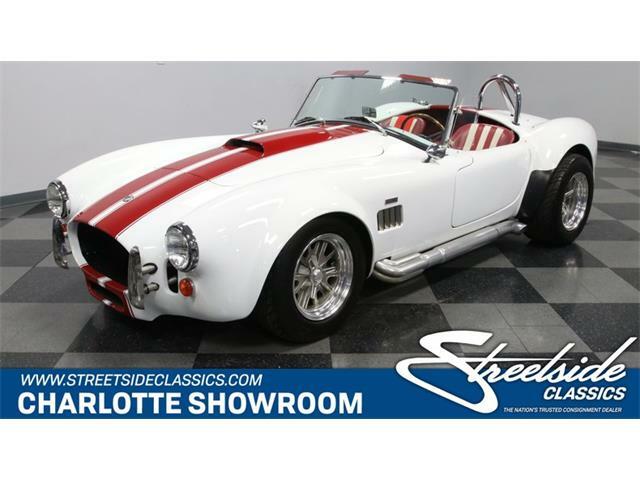 Now, Click is selling his collection of vintage race cars at RM Sotheby’s. 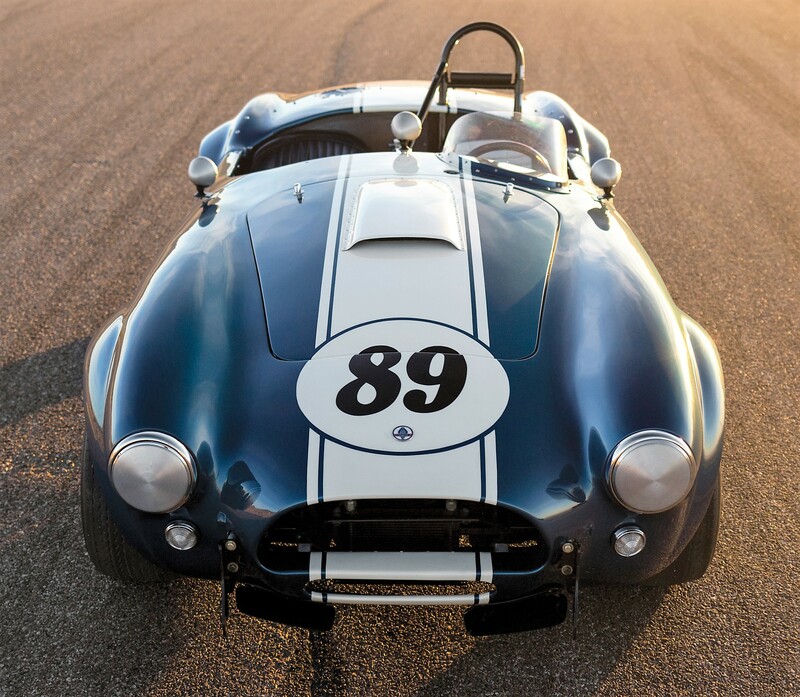 Besides the Don Roberts Cobra, which the auction values at $2.2 million to $2.6 million, there is the another competition 289 Cobra, CSX2326. Also in the collection is a 1966 Ford GT40 Mk 1, valued at $3.75 million to $4.25 million, that Click said, “is a thrill to drive” largely because of Roberts’ care and maintenance. 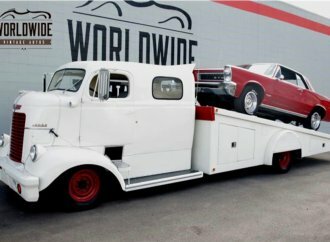 Another car with a Don Roberts connection, a 1966 Shelby Mustang GT350 that Roberts prepped and raced in its day, will cross the block, along with a pair of famous Kar Kraft Mustang Boss 302 Trans Am racers from 1969 and 1970. 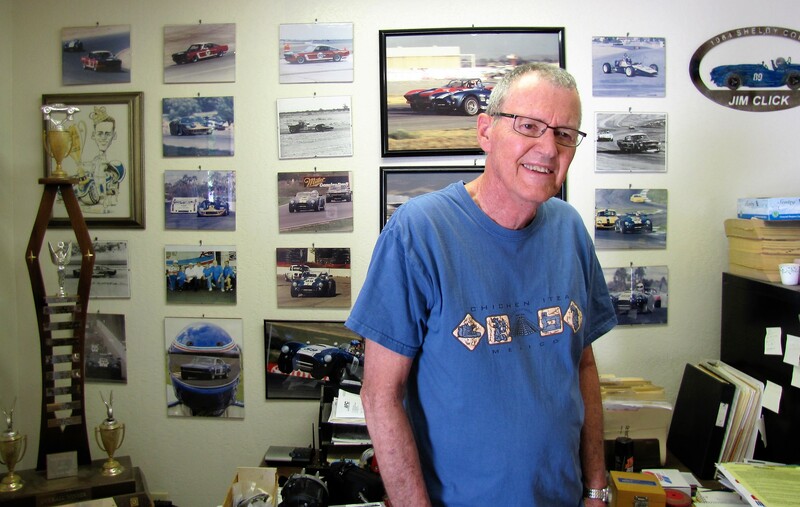 At age 79, Roberts is philosophical, as always, about Click’s race cars going away. 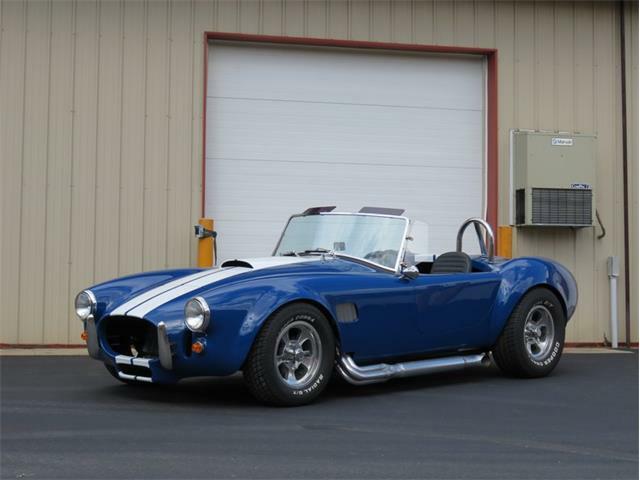 But he has another Cobra project to work in, his own car that he has held in storage for many years. An early 1964 289, Roberts is well on the way to finishing restoration of the car, CSX2173. 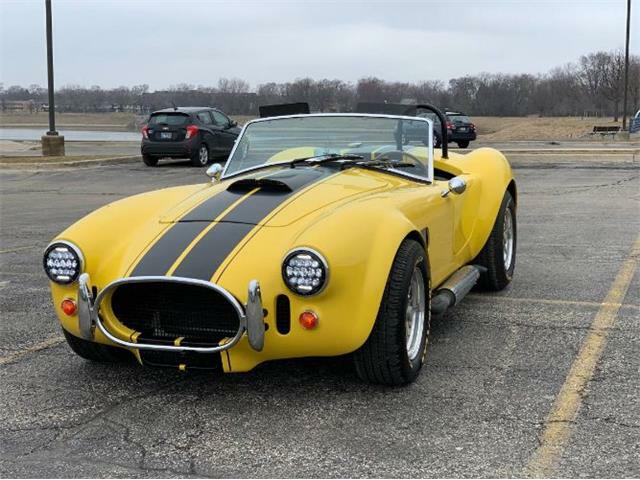 “It’s beautiful, even though we’re not quite done with it,” Roberts said, essentially unconcerned that CSX2473, “The Winningest Cobra,” soon could be on its way to a new owner.